The Blue Wave everyone was talking about for so long certainly did sweep over Illinois Tuesday night. Not only did Democrat JB Pritzker unseat incumbent Governor Bruce Rauner, but, the Democrats won every major seat in Illinois Government. They were also able to regain a supermajority in the legislature. As State Representative Tom Demmer said following the results Tuesday night, it was not a good night for Illinois Republicans. 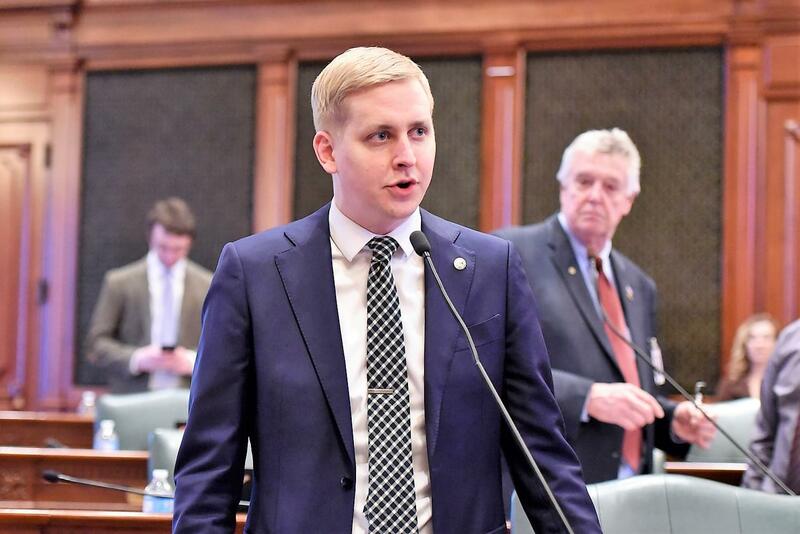 Demmer said there are still some questions about what a Governor Pritzker will do, but he still feels there are some things the two parties will be able to work together on. However, Demmer said Republicans will not be shy about letting their viewpoints known. Demmer said he has always sought to work in a bi-partisan way in Springfield and he intends to continue this process. As Demmer put it, they were ultimately elected by the people to serve the people and they must remember they have to do what is best for the people of their district and the state. Demmer did thank those who voted for him and he said he is humbled they gave him another term in office.